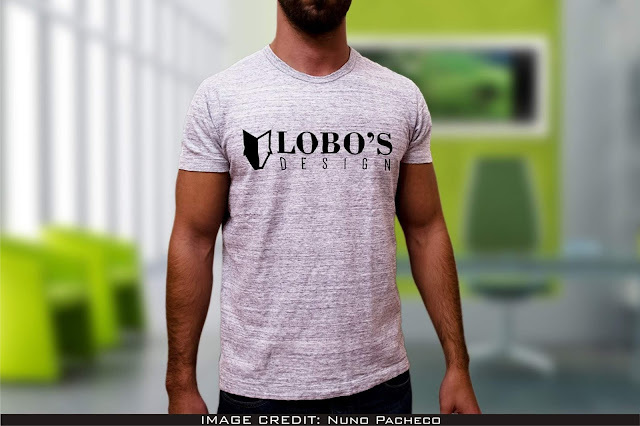 Amazing T-Shirt mockup free download. Special Thanks to Nuno Pacheco for making this stunning mockup. 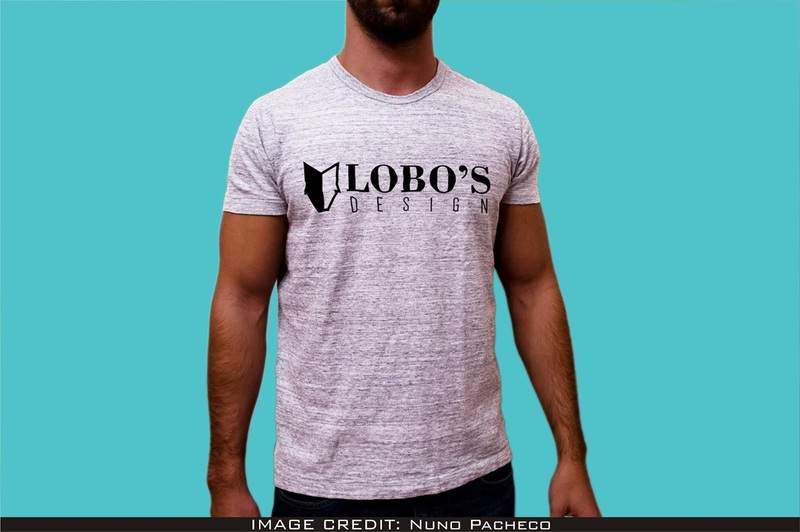 Effectively add your very own design to this empty mockup and make your realistic outlines.